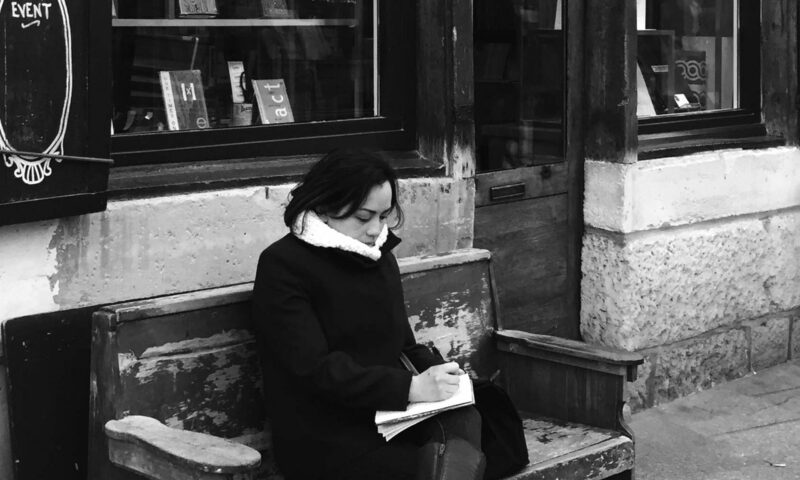 I recently went through a writer’s lull. I was trying to work on my second novel but for some reason, I couldn’t focus. I knew how I wanted to rewrite and edit the story, I just couldn’t get myself to sit in front of the computer and do it. This went on for weeks and it was beginning to frustrate me. The ideas were all there, but somehow I wasn’t motivated. Determined to get back on track, I changed my routines and tried new things. It worked. Take a break. Working on the same manuscript for days or months can be daunting. Give it time to rest and go back to it a few days, a few weeks, or a few months later. Change where you write. If you usually write in the living room, try writing in the kitchen, or in the bedroom. 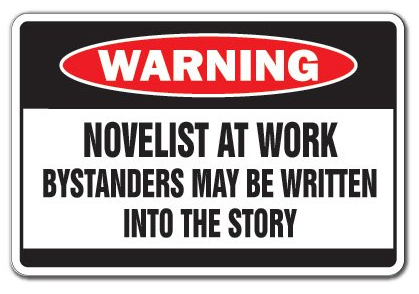 If that doesn’t work, leave the house and try writing at a coffee shop, at a library, or at a park. A change of venue could do the trick. Change when you write. If you usually write in the mornings, try writing at night. And if you usually have a set time for writing, don’t have one. Instead of writing for three hours straight, try writing for just an hour and then take a break. Switch it up. If you find yourself staring blankly at the computer screen, try writing on a piece of paper. Get a notebook and a pen and start free writing. This always works for me. Listen to Music. And not just the same music you normally listen to. Change it up and try new genres. Watch a Movie. Pick your favorite blockbuster flick, or check out a new movie. Take advantage of your Netflix membership and explore old films, new films, foreign films, and independent films. Movies always help inspire me. Pack a bag and go somewhere. If you’re on a tight budget, taking a day off, or a little weekend getaway somewhere close by could be all you need. A nice vacation—short or long—will help you recharge. Write something else. Put the current manuscript aside and try writing a poem, a short story, or start a new novel. Then go back to the previous manuscript when you’re ready. Read a book or a magazine. You don’t have to read an entire book, unless you want to. Even reading a few pages could be enough to get you back on track. I’ve done this many times. Whenever I feel stuck, I flip through different books and read a few pages. Reading a beautifully written paragraph or dialogue is sometimes enough to inspire me to write again. Go back to your old notes. Remember the notes you wrote down on that napkin, or that notebook, or the one you typed up on your phone months ago? This is the time to read them over. There might be something there that could inspire you. Write. Sometimes the cure to feeling uninspired to write is to simply keep writing. Write anything. That anything could turn into something. It doesn’t have to be good…yet. Just write it. The whole idea is for you to start writing again. You can always edit later. 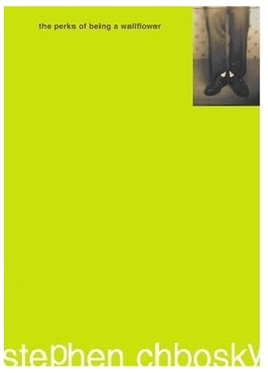 I don’t usually post book reviews on my blog, but after finally reading, “The Perks of Being a Wallflower”, I feel the need to share my thoughts about this book. Let me start by saying…Wow. I thoroughly enjoyed reading the story. Charlie, the protagonist, is perfect. Not perfect because he is not flawed, but because he is flawed and he is real. You can’t help but feel for him, relate to him, and just plain—love him. I couldn’t put this book down. There were too many things about it that kept me glued to the pages. I found myself reading certain lines over and over again, because they were so beautifully written. Many times I found myself teary-eyed, at one point even crying, other times, nodding my head or shaking my head because I felt a strong connection to Charlie and his sentiments. He is one of those characters that will linger in your head for a long while. I plan to watch the movie very soon. I’m sure I won’t be disappointed since the author of the book, Stephen Chbosky, also wrote the screenplay and directed the movie. For me, “The Perks of Being a Wallflower” is up there with “The Catcher in the Rye.” They’re both raw and honest coming-of-age stories that will stay with you long after you’ve turned the last page. To me, a good book is the kind that makes you chuckle, laugh, and cry. The kind that not only tells you a story, but engages you and affects you and stays with you. This book did all of that. If you haven’t read “The Perks of Being a Wallflower”, I hope that you do. And if you have read it, what did you think of the book? I saw this on Amazon. Made me smile. Thought I’d share. Just a reminder that you still have today until December 20th to participate in my “Buy a Paperback and Give Back,” holiday promo. Buy a paperback of my novel, HIGH, between now and December 20th, and I will donate 50% of my profits to Support for Families, a non-profit organization who support families of children with any kind of disability or special health care. And for every paperback purchase of my children’s book, Goodnight World, between now and December 20th, I will donate a copy to a child with special needs. Click here to buy HIGH now! Click here to buy Goodnight World now! The holidays are upon us again. Tomorrow is Thanksgiving and there’s a lot to be thankful for. In the spirit of the holidays, I thought I’d do something special this year. When you purchase a paperback copy of my novel, HIGH, I will donate half of the profit to Support for Families of Children with Disabilities (SFCD). SFCD is a parent-run San Francisco-based nonprofit organization founded in 1982. They support families of children with any kind of disability or special health care. My four-year-old daughter, Samantha, has a global delay. SFCD has helped us with a wealth of information from the very beginning. I feel it’s time we give back to them. 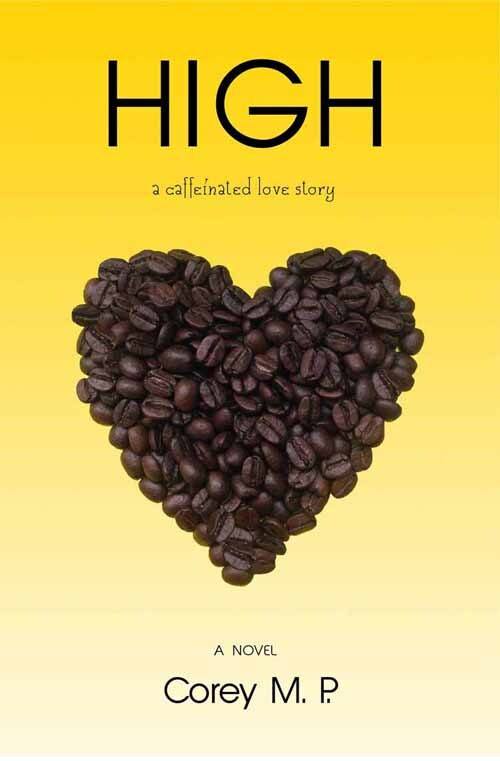 If you’d like to help, click here to buy a paperback copy of HIGH. Get it for yourself or as a gift for the holidays! For every paperback copy you purchase, I will donate a copy of Goodnight World to a child with special needs. 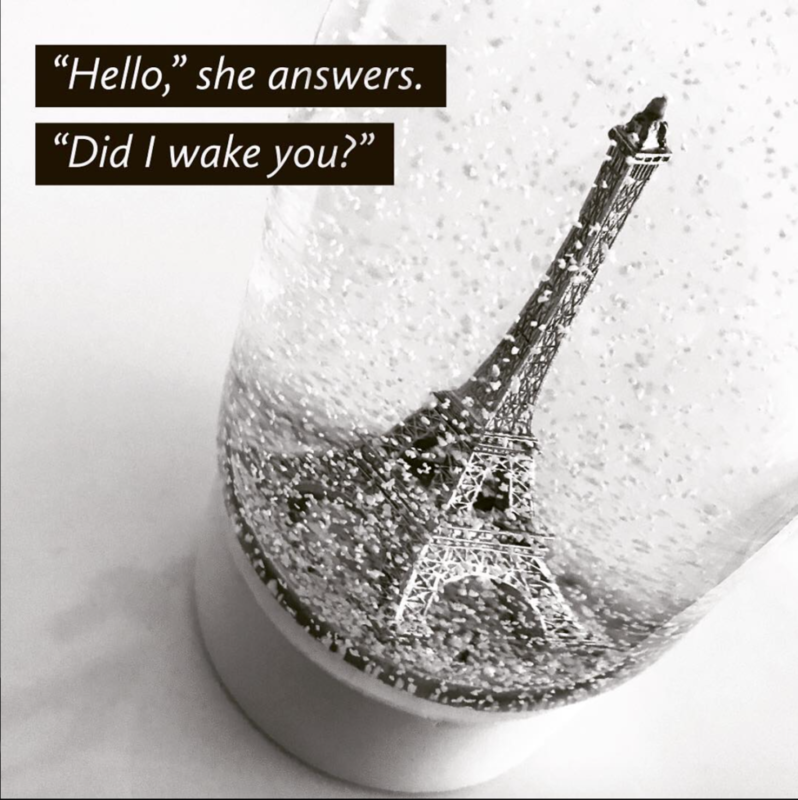 If you’d like to help, click here to buy a paperback copy of Goodnight World. Get it for your child or as a gift for the holidays! Spread the word and email your friends and family, or reblog this post, share it on Facebook, Twitter, and Pinterest! I’ll be posting updates in the next few weeks, so stay tuned. 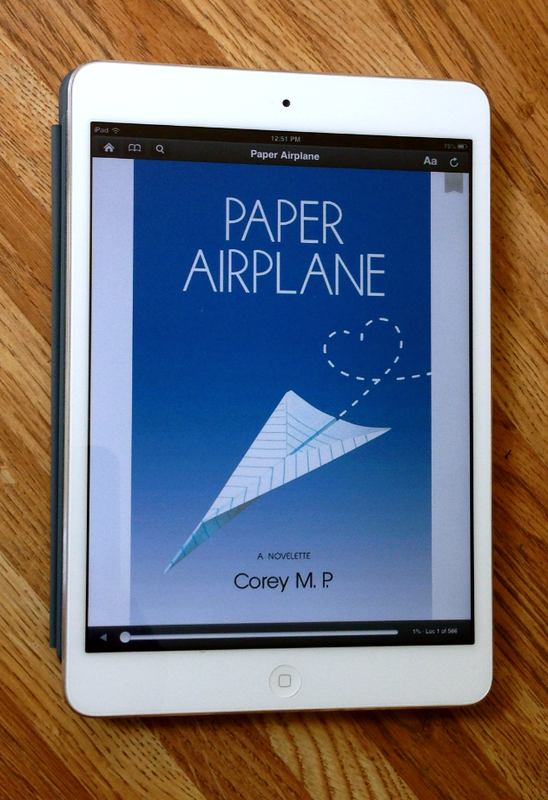 My second book, Paper Airplane, is releasing in just a few days. Now that the editing is done, I thought I’d post an excerpt. I was eleven years old when I first saw him. I remember it was a Monday, and dad drove me to school that wet and gloomy morning. “It’s raining cats and dogs out here, Amanda,” he said, every few minutes. “Yes, it is,” I replied, every few minutes. I watched the windshield wipers sway viciously from left to right while I imagined I was in my bedroom instead rearranging the posters on my wall, or curled up in my bed reading a mystery book. I was having one of those days when I didn’t feel like going to school. Meanwhile, my dad was tapping his fingers on the wheel and bopping his head as he listened to “Hip To Be Square” by Huey Lewis and The News for the second time on his cassette player. By the third time it played, I too was bopping my head and tapping my fingers on the dashboard. It was only a ten-minute ride to school, but it took us longer because my dad always drove slower in the rain. Spring showers never bothered me. 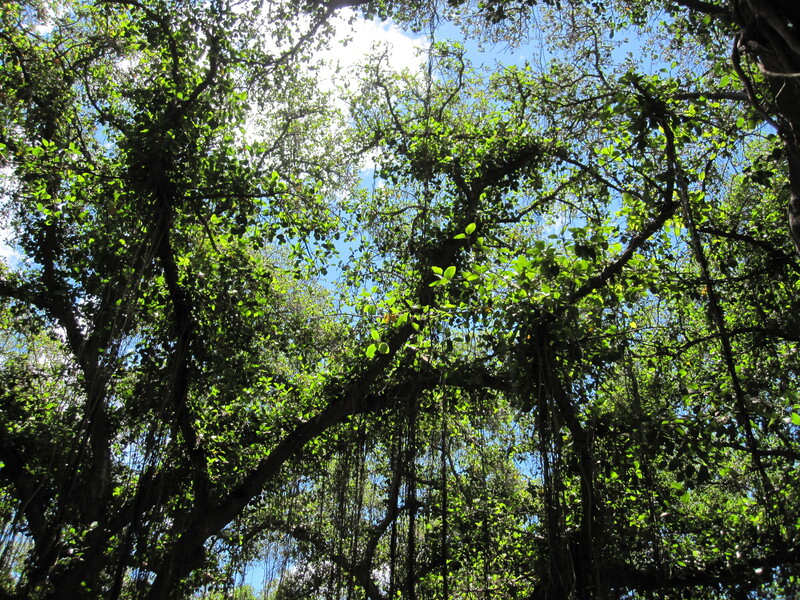 I always looked forward to the way the flowers and the trees sparkled after a good rain. First period had just begun when we heard Principal Friedman’s voice permeate through the hallways. He was a short and stocky man, but his voice had so much authority that even when he was simply greeting someone a good morning, you couldn’t help but stop what you were doing to look at him and see who he was speaking to. But he wasn’t greeting anyone this time. He sounded more like he was giving someone a tour of the school. Our Math teacher, Mr. Webster, sped to the door to see what was going on. Several of my classmates trailed right behind him, while I stayed where I was. My chair happened to be at the front of the class closest to the door, but I couldn’t see anything until Mr. Webster walked back toward his desk. Waving his hands in the air with sweat marks showing under his arms, he announced, “It’s only a new student. Go back to your seats.” He stood in front of the class with his arms crossed and waited for everyone to get seated. I couldn’t help but notice a couple of the buttons on his bright-patterned shirt about to pop. I was certain that Mr. Webster liked his beer because my dad liked his beer, and his belly looked identical to Mr. Webster’s. My eyes finally strayed back to Principal Friedman and the new student. I remember thinking how peculiar it was to have anyone start school now knowing it was only two months away from the summer. Regardless, it felt exciting seeing someone new parade down the hallway. I craned my neck and caught a glimpse of his back as they entered the classroom across from ours. I thought, how lucky of him to get Mrs. Callahan as his homeroom teacher. She was the nicest teacher in the school. She had such a warm personality and was always in a pleasant mood. She reminded me a lot of my grandmother. One time, she offered me half of her chocolate cookie during recess. She said she could only eat half because she was on a diet. I don’t think she was on a diet. I think she simply wanted to share. When Mr. Webster began writing notes on the chalkboard, I inched my chair closer to the front, curious to get a better look of the unfamiliar face. I pulled my long crimped hair into a quick ponytail and gazed out at his direction. The boy had a nice tan complexion and had dark wavy hair with bangs that covered a part of his face. He wore a brown sweater that looked a size too big for him, a pair of navy blue pants that seemed a bit wrinkled, and brown shoes that almost looked worn out. He was holding a handful of books and notebooks under his right arm. He turned his head and noticed me staring at him. His eyes were dark and intense. As he gazed at me his face relaxed, and he broke a smile. I smiled back and remember getting a funny feeling in my stomach. I glanced away for a second and when I looked back, Mr. Webster was already shutting our door. But just before the door hit the latch, I heard the principal announce his name. Felipe. Want more? Click here to read the book summary. Paper Airplane will release on August 15, 2013.